Why do you want to be an approved member? : I want to be an active member and share my own CC. 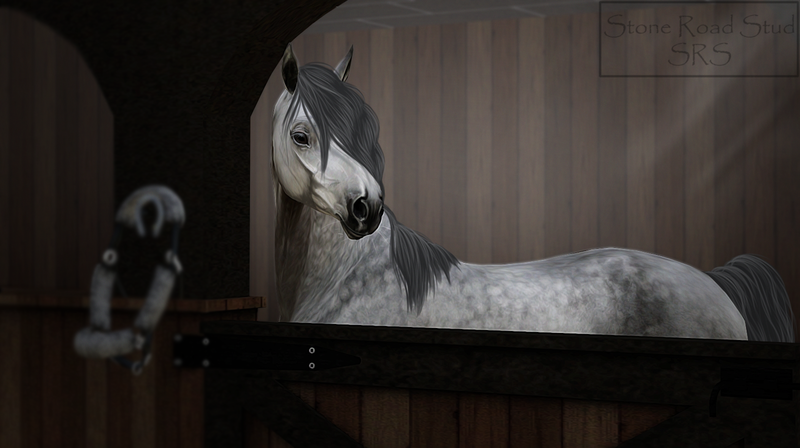 Tell us about your stables: My stable is an allround private stable. The goal is to breed the best boarding horses. Your horses' breeds? : I mostly have warmblood breeds (hanoverian, KWPN etc.) but I also have a few other horses, like my beloved welsh sec. C pony and Welsh cob. picture of my welsh cob mare.